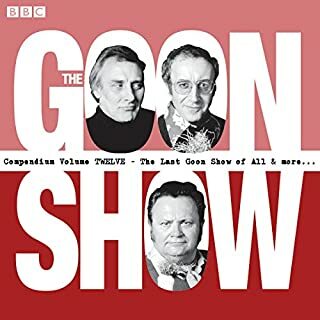 Utter nonsense and great fun -ying tong iddle I po! 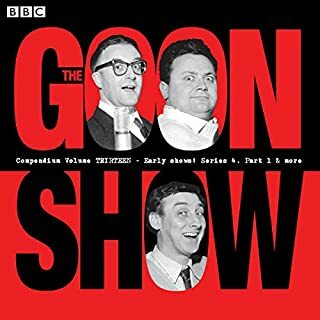 Immensely popular and influential, The Goon Show changed the face of British comedy. 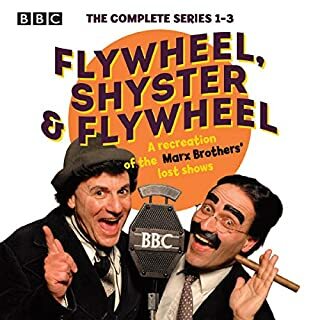 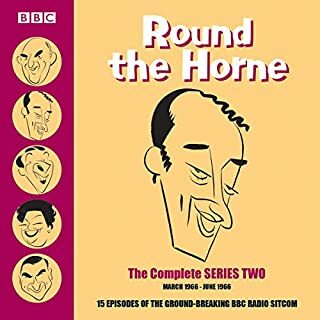 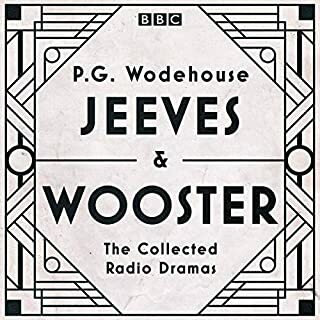 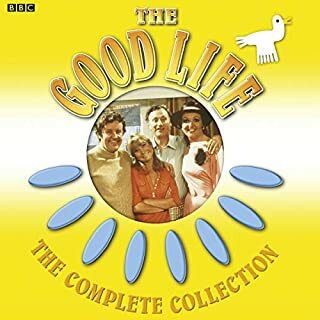 This collection presents the episodes in chronological order as they were scheduled to be broadcast, and this third volume includes 13 episodes of the legendary series, including one previously unreleased show. 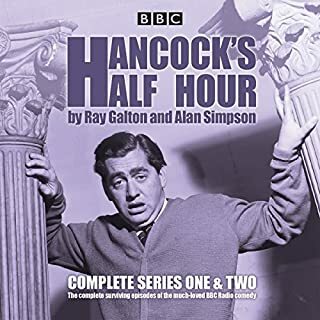 The episodes are "The Man Who Won the War", "The Secret Escritoire", "The Lost Emperor", "Napoleon's Piano", "The Case of the Missing CD Plates", "Rommel's Treasure", "Shangri La Again! 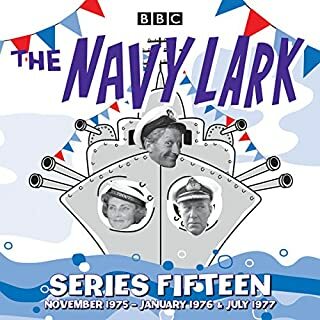 ", "The International Christmas Pudding", "The Pevensey Bay Disaster", "The Sale of Manhattan", "The Terrible Revenge of Fred Fu Manchu", "The Lost Year", and "The Greenslade Story". 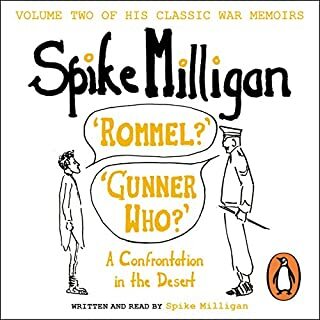 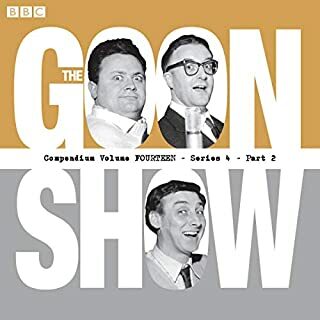 Also featured are some rare archive bonus items, including Peter Sellers playing Spike Milligan's classic nonsense song, "I'm Walking Backwards", for Christmas. 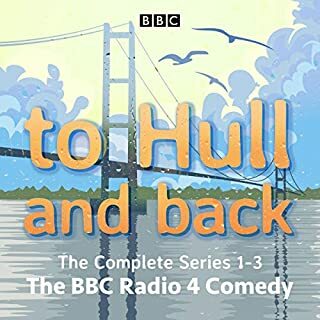 Remastered using new material and the latest technology to give the best possible sound quality, these recordings are sure to appeal to all fans. 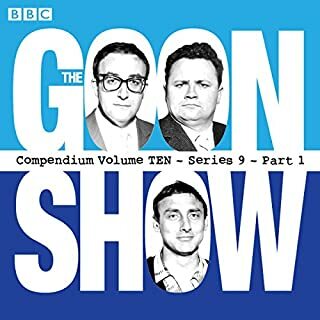 Lots of Goon shows for your pennies, and with some classics in here too. 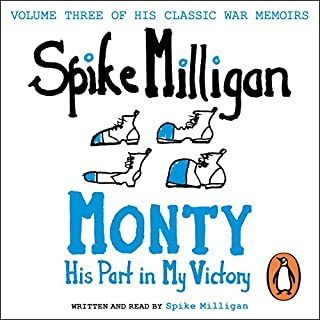 More please. 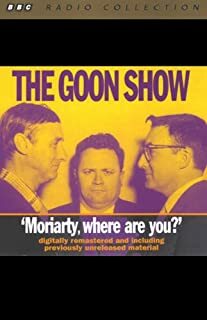 Being a long time / long term goon fan, it was great to come across an episode or two I had never heard! 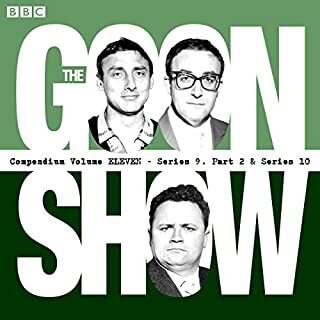 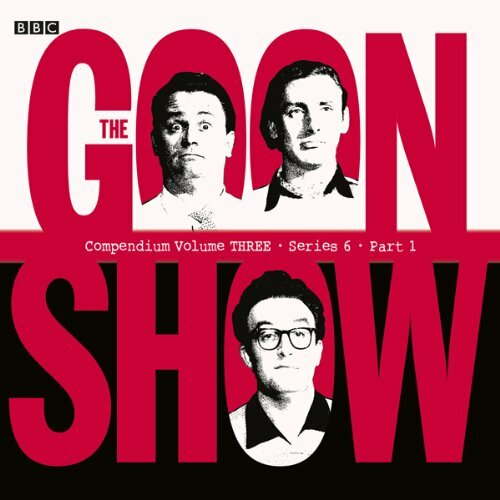 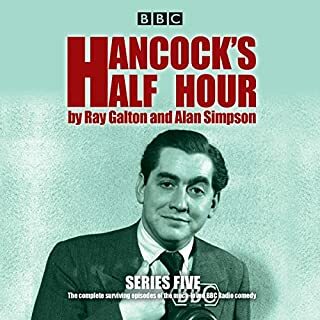 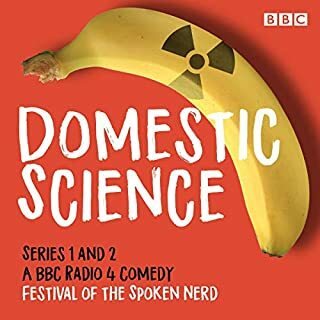 Who could ask for anything more than this collection of great episodes of the Goon show. 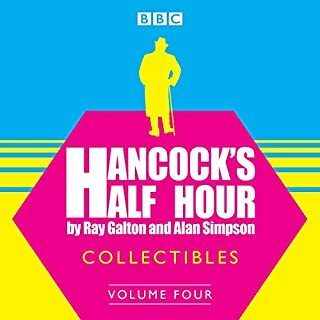 Bluebottle, Eccles and Gritpype-Thynne amongst a cast of characters Even John Snagge makes an appearance.